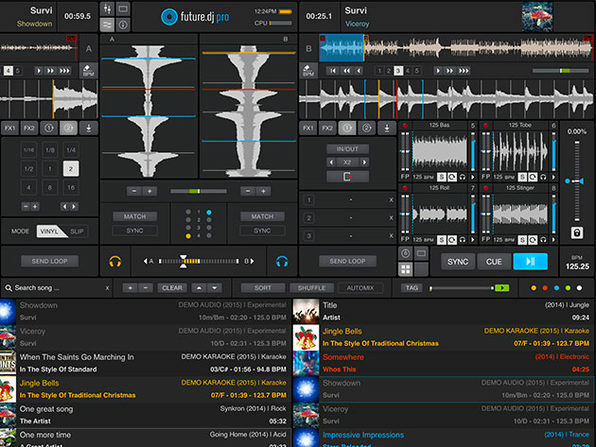 Professional and aspiring DJs alike can appreciate the mixing features Future.dj Pro brings to the turntable. 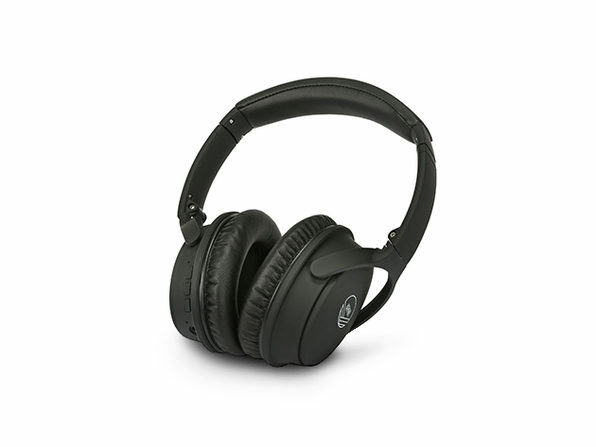 With three vertical waveforms per deck, you can easily align your beats and enjoy real-time audio signal monitoring. 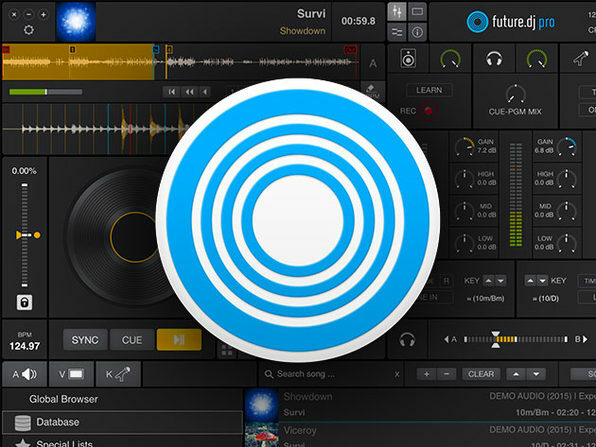 Future.dj Pro lets you mashup tracks, mix videos or karaoke, and make song transitions with minimal hassle. 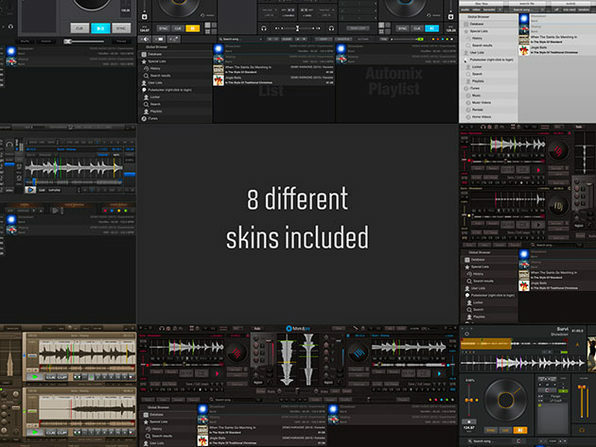 Plus, you can seamlessly set up loops, configure routing with up to 8 inputs and outputs, and enjoy perfectly synced tracks thanks to automatic BPM detection and smart-sync. Added Visualizations, new controller support, controller improvements, enhanced karaoke features, and interface improvements. 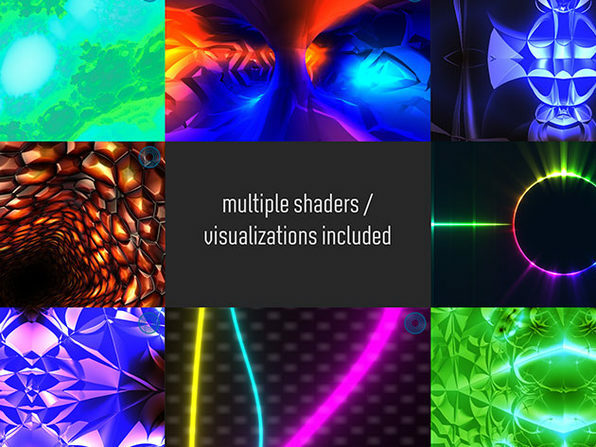 XYLIO is an EU-based software company specialized in multimedia software development – audio, video, karaoke – involving Digital Signal Processing (DSP) and real-time programming on Mac, Windows, Linux, iOS and Android. We have extensive experience in the DJ and audio/video field, but we are also developing other multimedia products, including kiosk and karaoke products. 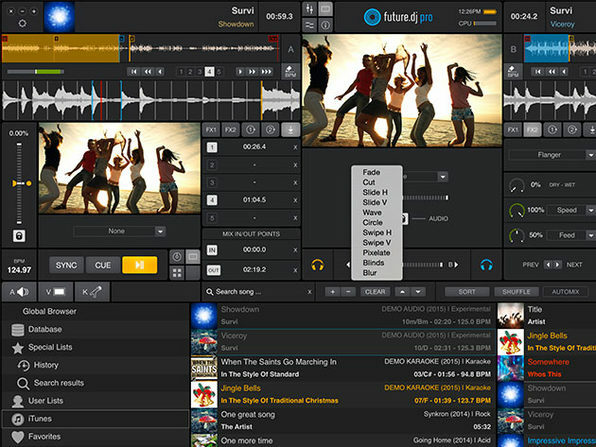 With DJ software as our main focus since 2003, our mission has always been to provide intuitive and powerful audio-video software with professional features and unprecedented ease-of-use for all types of music lovers.  Our dedication towards the audio-video field reflects in the way we develop our software, constantly improving and updating each aspect of each app we make. The aim is to offer great control and flexibility with logical layouts and functionality at an affordable price. We hope that you’ll enjoy using our products as much as we enjoyed making them. Great things happen when passion is in charge.